Twelve people, including wives of several former police chiefs, have been sentenced to over six years in prison. They are also accused of having alleged ties to a terrorist organization. In 2013, the group led corruption and bribery operations against the Turkish government in 2013. In 2017, they were accused of alleged connections to a civic, faith-based Gülen movement. 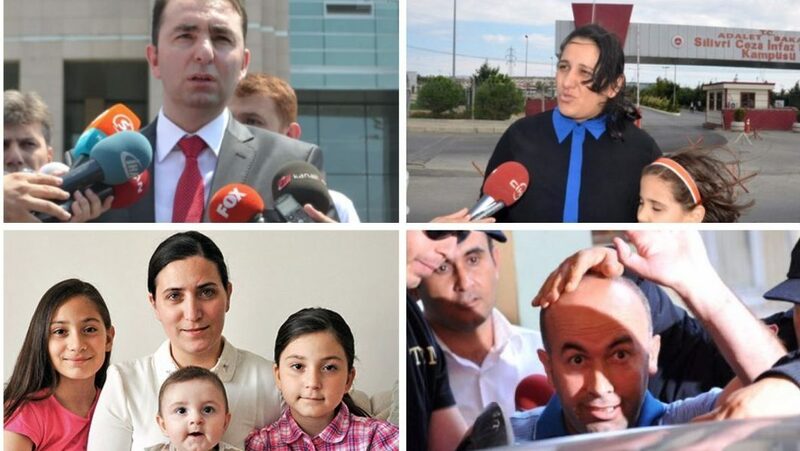 No Comments on "Wives Of Police Chiefs Who Exposed Erdoğan Family’s Corruption Sentenced To 6 Years In Prison"